HL-8920S industrial LTE Router is based on 3G / 4G LTE technology, which uses high-performance 32-bit MIPS processor, the embedded operating system design, APN / VPDN special network access, dual-mode dual card dual back up each other to ensure data transmission security. 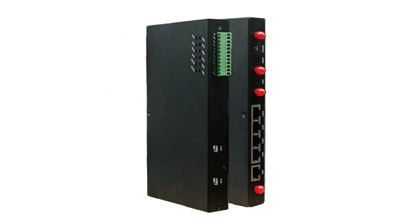 Provide reliable high-speed data transmission and routing functionality. Optional support for GPS positioning to make it more focused on applied charge pile, bank branches, ATM machines. 3. Online links smart detection.